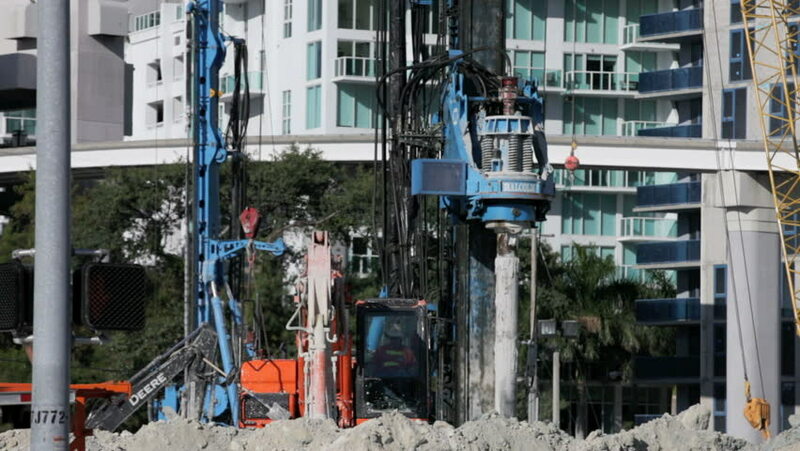 MIAMI - MARCH 06: Excavators hard at work as brickell Miami undergoes a revitalization in the real estate market March 6th, 2013 in Miami, Florida. hd00:13HONG KONG - DECEMBER 2016: Corner of Peel and Elgin street in Central Hong Kong. Shops and business in the busy area that is a popular tourist attraction. hd00:25RIGA/LATVIA – MAY 12, 2018: Medieval holiday ''May Count"' on May in Riga. Masquerade, fair, competitions, medieval fancy dresses. hd00:16LONDON â?? SEPTEMBER 26, 2016: The Sky Garden at 20 Fenchurch Street is a unique public space designed by Rafael Vinoly Architects. It features a stylish restaurant; brasserie and cocktail bar. sd00:11DHARAMSALA, INDIA - CIRCA 2010: Rain falls on the Buddhist village of Dharamsala, India circa 2010 in Dharamsala, India. Several thousand Tibetan exiles have now settled in Dharamshala, where they have built monasteries, temples and schools.